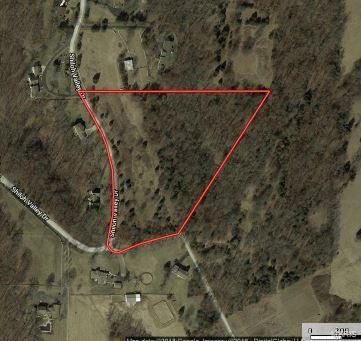 This 10.08 surveyed acre tract of land sits on the high spot in the Shiloh Subdivision, in Wildwood, MO. The parcel is the prime piece of land and is mostly flat with a great split of approx. 6 acres in timber and 4 acres in pasture ground. An ideal location for the residence of your dreams or a mini farm. Located in one of the most sought-after school districts in the area, Rockwood R-6, this parcel has road frontage on 2 sides and can also be divided. Abundant wildlife is in the area with large tracts throughout the subdivision. Listing provided courtesy of Trophy Properties & Auction. Listing information © 2019 Mid America Regional Information Systems, Inc.